Fritz Meier hails from Baden, a region in southwestern Germany’s Black Forest, near the French border, and one of the country’s largest and most important wine regions. Although he grew up amidst vineyards – his father grew wine grapes – Fritz had little interest in following in his father’s footsteps. Instead, he planned to study mathematics. It was Bruno Meier, Fritz’s father, who pushed him to learn a trade before pursuing academia. Fritz went on to graduate from the leading enology school in Europe, Geisenheim University, where he fell in love with winemaking. From there, he embarked on an international odyssey that eventually led him to Sonoma County and Kendall-Jackson. Prior to joining the Kendall-Jackson team, Fritz worked as a computer programmer and served in the army for eighteen months, before landing his first winery job in Texas. He soon made the move to a more established wine region and took a laboratory position at Charles Krug Winery in the Napa Valley. From there, he worked as assistant winemaker at Husch Vineyards before joining the Kendall-Jackson team in 2001. 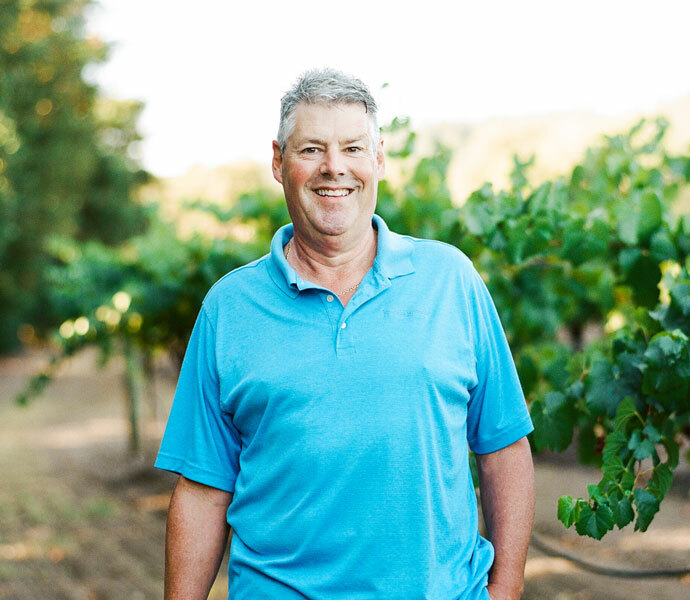 As a winemaker at Kendall-Jackson, he oversees all laboratory and cellar operations and is responsible for producing the winery’s Sauvignon Blanc, Riesling, Muscat, and Zinfandel wines. Fritz resides in Cloverdale with his wife and two kids. In his spare time, he enjoys biking, skiing, water skiing, and cooking his signature wild mushroom risotto.